So Chris Claremont then? Awesome. There are 24 one page stories set from December 1st through 24th, and then a 6 pager set on the 25th! 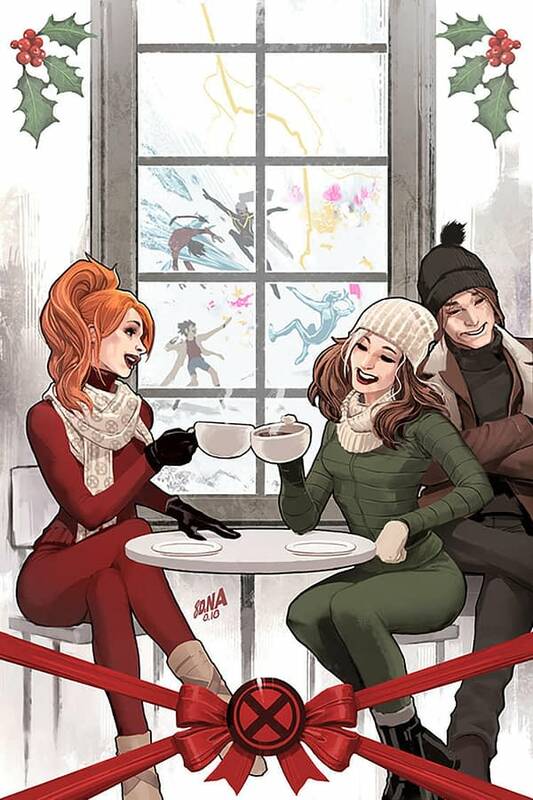 25 X-Men holiday stories from a ton of today’s top creators!” Get ready for it all in this oversized X-Men spectacular! Look for it in stores on December 5th and check out David Nakayama’s cover below.